2.6+ acres currently zoned CMX. Many potential uses available. Possible re-zone to multi-family. Contact town of Mooresville planning department for more information. 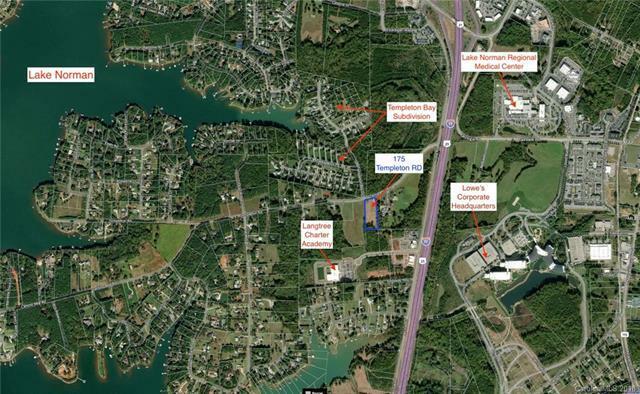 Close to Interstate 77, Lowe's Corporate Headquarters & Lake Norman Regional Medical Center. Land is mostly cleared and graded and ready for development.